When used properly, a power meter is the most effective training tool you can use for improving performance. The ability to see and record your power, allows for unparalleled insight into your fitness. 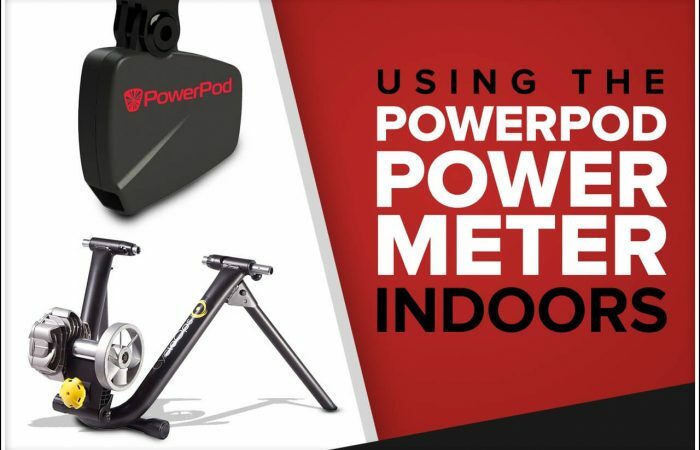 This is why power meters have quickly become key training tools for cyclists of all levels who want a fundamental way to measure and improve their cycling performance. However, buying a power meter is just the first step in becoming a faster, stronger cyclist. If you want to unlock all of its benefits, and in turn your full potential, you must use it properly. This is often where we see cyclists go astray. You see, simply installing a power meter on your bike, mounting a head unit to your bars, and then watching the numbers flash around as your ride isn’t going to do much…if anything, to improve your performance. If you want to make meaningful improvements in your fitness, you need to train at the right intensities, for the right durations and at the right times of the year. Your current fitness level, or Functional Threshold Power (FTP), is also a critical element of your training program and determines what the right intensities are. If you’re new to power, this might sound a bit overwhelming, but we have good news. The folks at Velocomp, makers of the PowerPod Power Meter, have created a way to simplify all of this. Best yet, they deliver it via a customized training plan right to your phone. They call it PowerHouse, and it’s really the only app of its kind. Don’t Just Measure Your Power – Improve It! 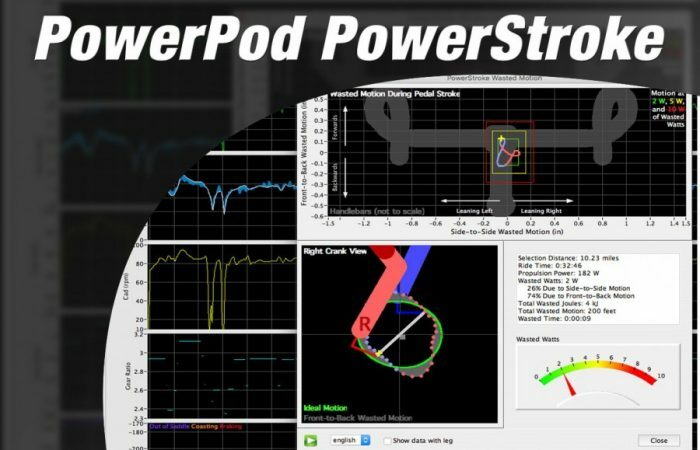 The PowerPod PowerHouse Bike app takes all the guesswork out of your training. Featuring plans and workouts from world-renowned cycling coach Hunter Allen, PowerHouse prescribes the appropriate workouts, intensities, durations, cadence and rest intervals – all based on your goals and on the training plan you select. And because it’s set to your own ability and fitness goals, it knows exactly how hard to push you. All you have to do is turn the pedals, it does everything else. In addition, not only is it extremely effective, but the PowerPod PowerHouse Bike app makes interval training fun. (Or at least as fun as interval training can be!) The user interface is clean, easy to follow, well laid out, full of color and clearly walks you through each step of your workout. You finish each workout with a sense of accomplishment knowing the effort you just made is going to result in improved fitness. Gone are the days of random rides – where you’re just guessing about what you should be doing. The PowerPod PowerHouse Bike app has a PowerScale bar, brackets and PowerPointer, all which guide you through each workout. The PowerScale bar shows the seven training zones used in power-based training. As you ride, brackets move across the PowerScale bar, showing you exactly how hard to ride during each interval. At the same time, the yellow PowerPointer moves to show you your actual power. You need to pedal with the right amount of force to place the PowerPointer between the brackets. Audio and visual instructions keep you informed and motivated throughout your ride. In addition, after each workout, perceived-effort feedback lets PowerHouse’s algorithms fine-tune your next workout, for optimal training impact. The PowerHouse training plans and workouts are designed by Hunter Allen. Hunter is a legendary cycling coach, co-author of Training and Racing with a Power Meter, co-developer of TrainingPeaks’ WKO+ software and founder of Peaks Coaching Group. To say he knows a thing or two about training would be a bit of an understatement. In addition, before, during and after your workouts, Hunter gives you audio and video coaching tips to make sure you get the most out of your training. There are six workout plans to choose from – based on your goals, fitness level and time to train. Each plan has between 30-70 individual workouts, with each workout lasting anywhere from 20-90 minutes based on the plan. Plans starts with a fitness test (FTP test) in order to determine your base fitness level. You then proceed through the individual workouts, with periodic fitness ‘re-tests’ in order to monitor and track your fitness level and progress. PowerHouse provides one-button uploads so you can easily share your rides to Strava. 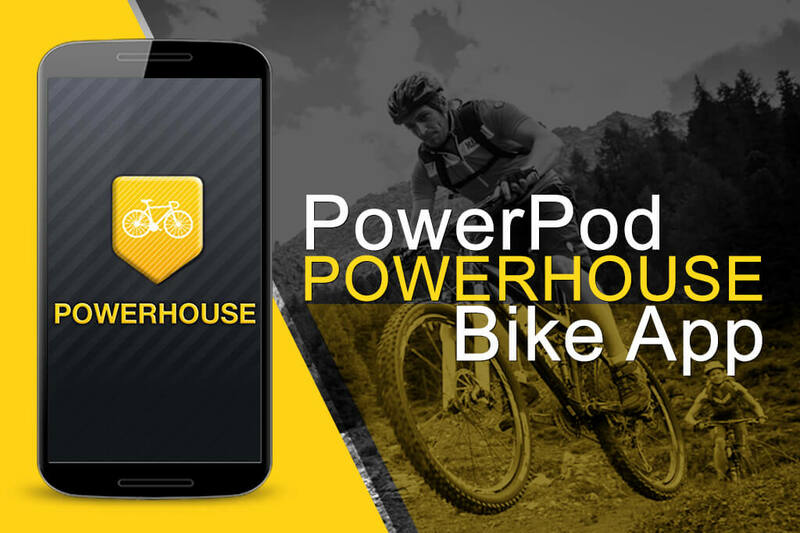 PowerHouse is exclusive to PowerPod Power Meters with Bluetooth SMART functionality. (The app will not function with an ANT+ only PowerPod or with any other power meter.) It also requires an iPhone 5 or higher. An Android version is expected to be released around May 1, 2017. The PowerPod PowerHouse Bike app is free to download, as is the initial FTP test and three workouts for each training plan. If you decide you would like to access all of the workouts within a training plan, the cost is $9.99. Again, each plan has between 30-70 workouts and you can repeat these workouts as many times as you like. So, you’re looking at about $0.20 per workout on average…not too bad. If you are new to power, we strongly recommend giving PowerHouse a try. Assuming you stick to the plan and follow the workouts, we can guarantee improvements in fitness. 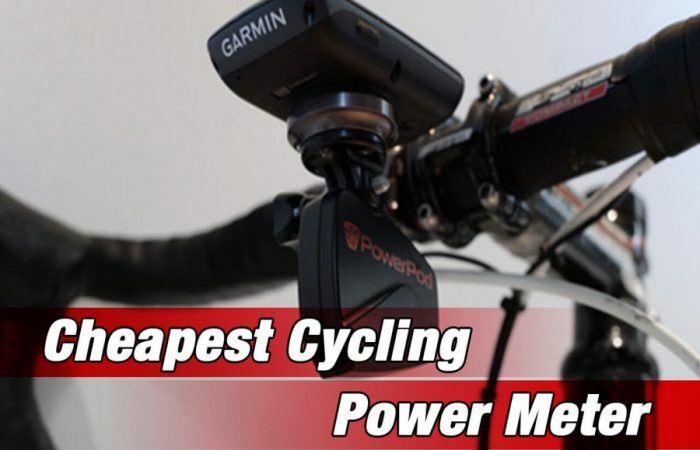 We also recommend PowerHouse to experienced power meter users. It eliminates the complicated training spreadsheets, bike computer programming and guesswork. For only $325 for a PowerPod with Bluetooth SMART plus $9.99 for PowerHouse, you can take your fitness to the next level. And that’s not hype. It’s just fundamental, well-structured, power-based training.